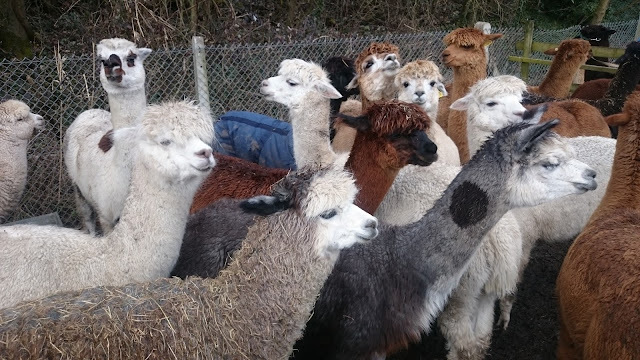 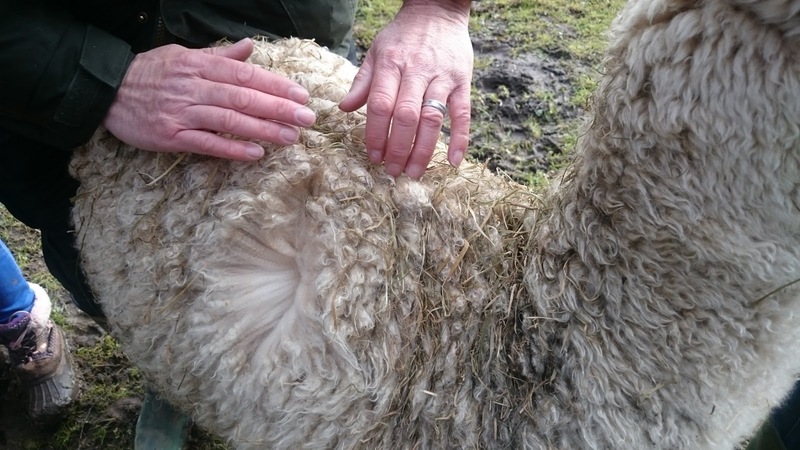 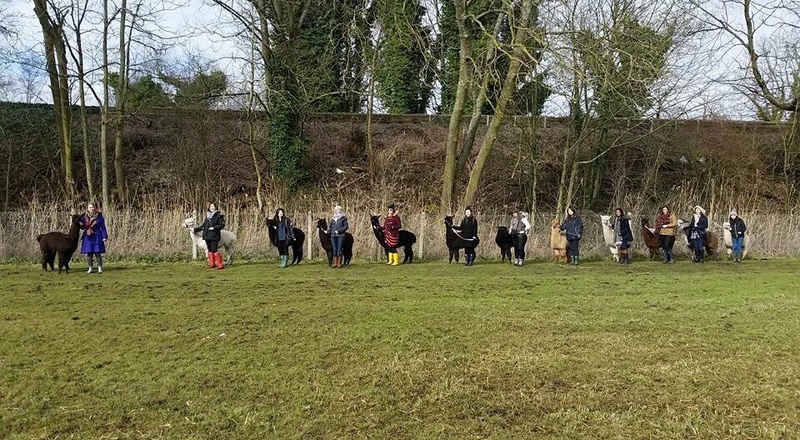 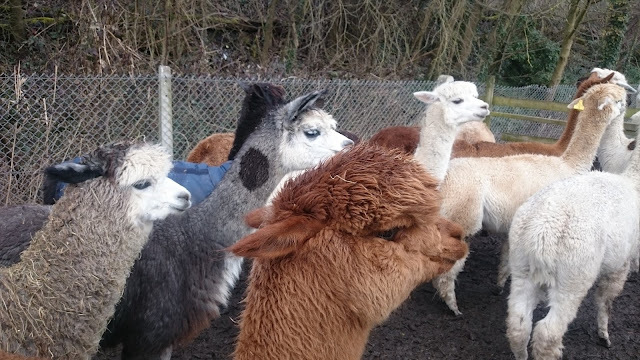 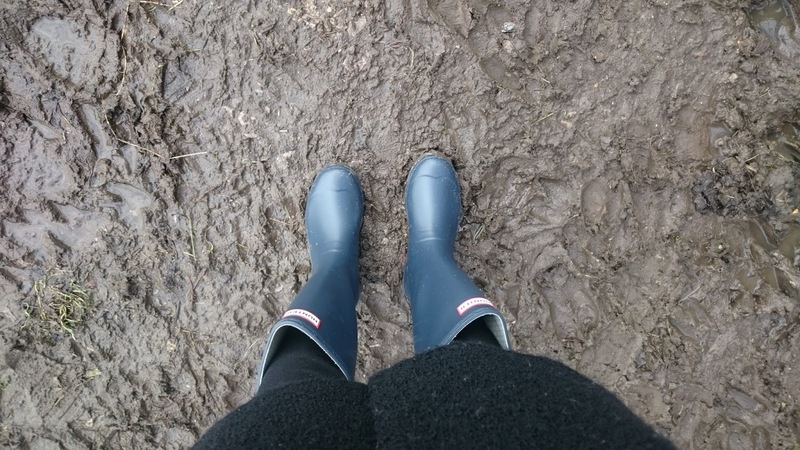 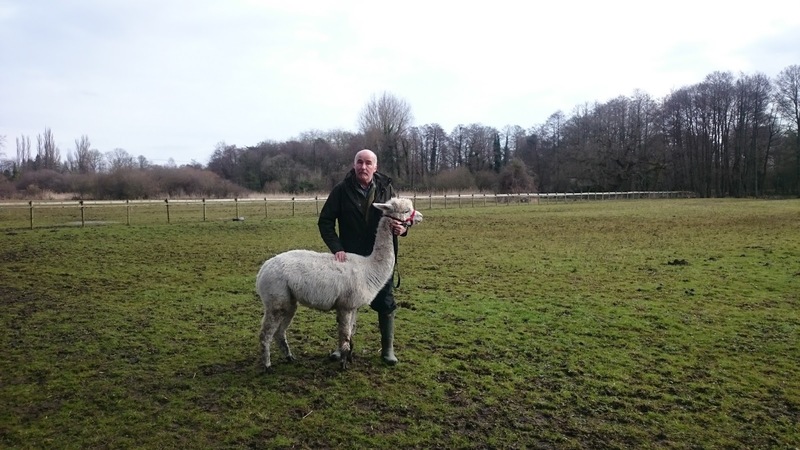 Last Sunday I woke up early, packed my wellies to attend my friends Alpacca walk in Eastleigh / Hampshire with Hensting Aplacas. 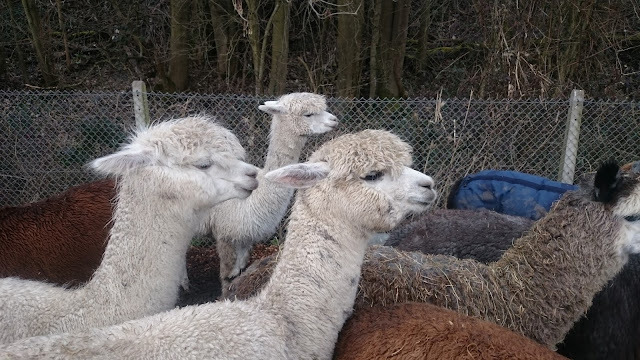 This is the 2nd time I've seen these cute fluffy animals...first time was last year at Camp Bestival 2015. I won't lie getting there for 10am early start was a struggle for me having woken up for feeds at 3am and 6.30am but it was nice to get up early for some fresh air and actually get in the car for a drive by myself! Anyway this is going to be a super short post mainly to share the photos with you because they look super cute! The walk lasted around 2 hours obviously we didn't walk the full 2 hours!! 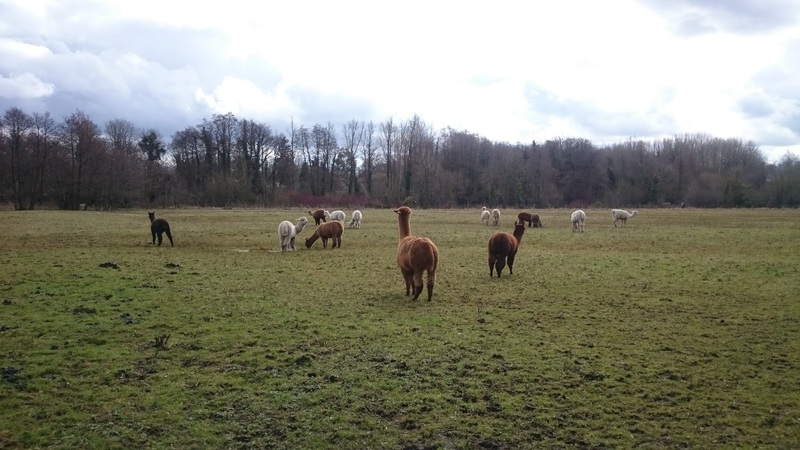 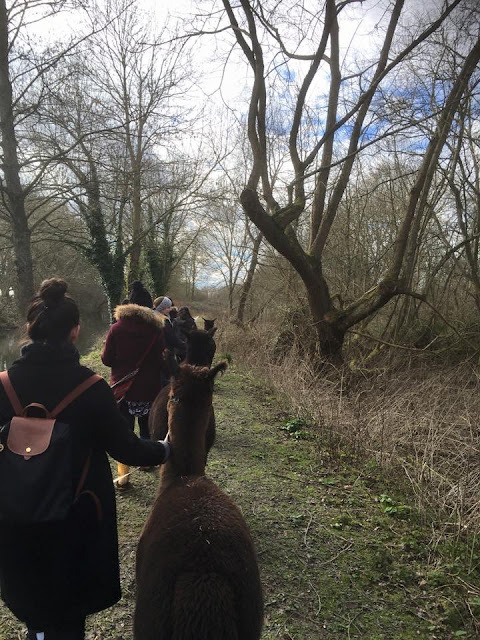 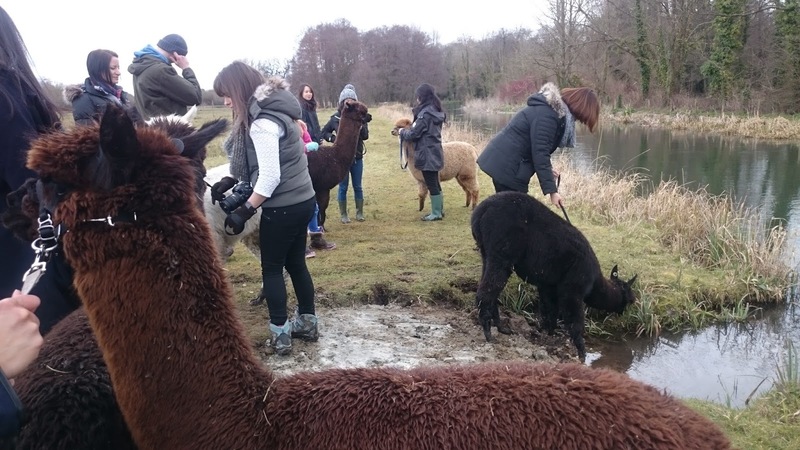 We learned about these Alpacas before we got one each and started our walk across the fields then along the riverside before stopping off on the way back for them to have a quick drink by the river. 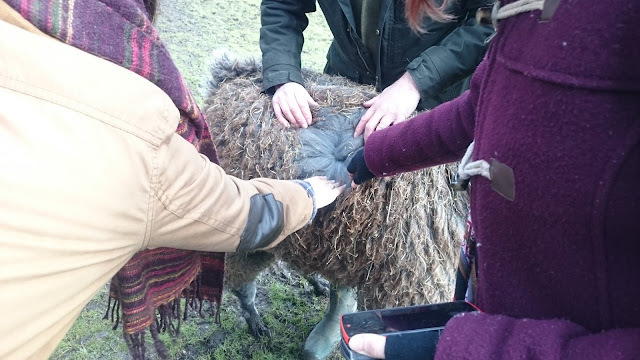 They were all so calm and friendly and super soft to stroke. Did you know the Alpaca coat is softer than cashmere and it's so so warm!!!! 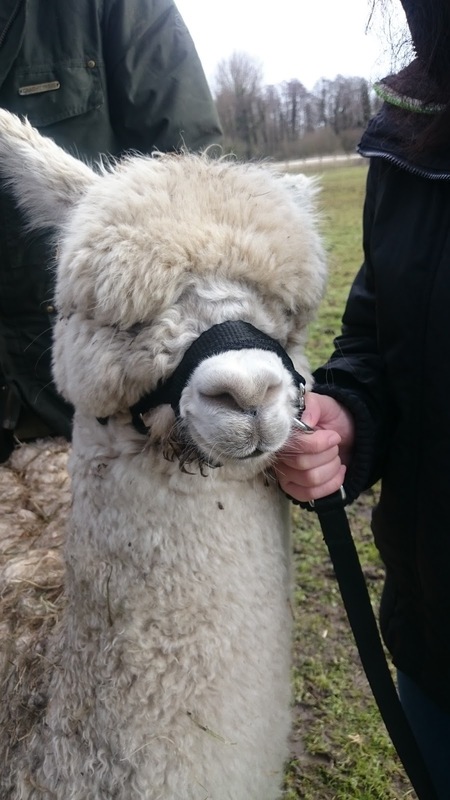 For those who are interested here are their details - here. 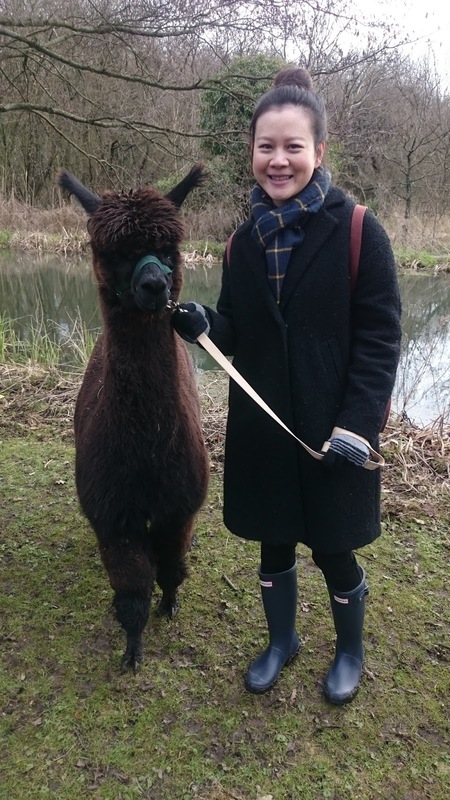 I highly recommend Hensting Alpaca's it's perfect gift for birthdays / christmas etc as it's a memorable gift!